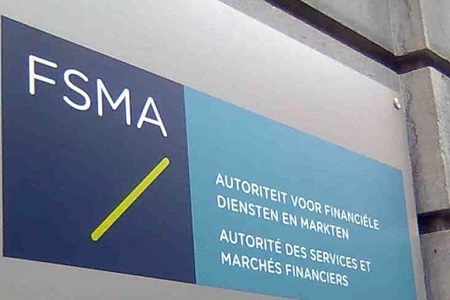 The Financial Services and Markets Authority (FSMA) in Belgium has added seven new websites to its list of brokers, which have been flagged as scammers. 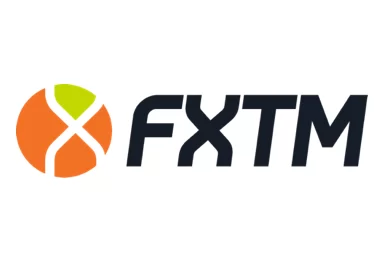 The seven new scam websites, about which the Belgium authorities have received complaints, are focused on the crypto market and have been illegally targeting clients in Belgium and elsewhere in the EU. 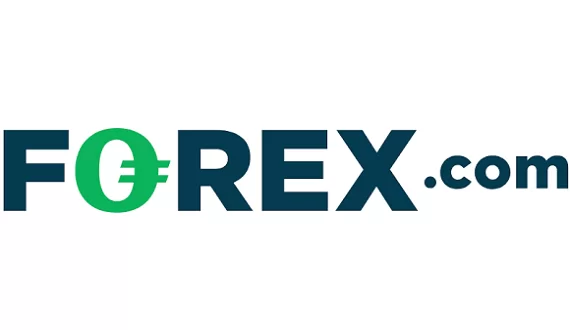 The blacklisted websites are www.bearsmarkets.com, www.btckingdom.com, www.directco-invest.com, www.maisonducoins.net, www.novoplacement.com, www.ripae-homine.com and www.tribelylimited.com. Currently the FSMA has added more than 120 scam websites to its blacklist.